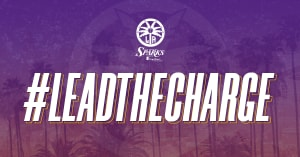 LOS ANGELES – The Los Angeles Sparks are excited to announce a historic partnership with the Los Angeles County Department of Military and Veteran Affairs (MVA) and the Los Angeles County Department of Mental Health (DMH), the largest in WNBA history of its kind. The year-long campaign, titled Spark the True You, casts a spotlight on women in active duty, women veterans and their families in an effort to normalize the experience of mental illness and health issues, and break through barriers that hold them back from achieving their dreams. Spark the True You will educate, assist and activate a growing community of support across Southern California for military women and their families through empowerment programming including advocacy workshops, self-care and healthy lifestyle seminars, empowerment retreats, youth assemblies, sports clinics and athlete mentorship. A partnership launch event will take place on March 22 at the Bob Hope Patriotic Hall from 8:30 a.m. to 4 p.m. PT and is open to media. Attendees will include Sparks head coach Derek Fisher, Sparks guard Karlie Samuelson and Sparks President and COO Danita Johnson. the league to win back-to-back titles. 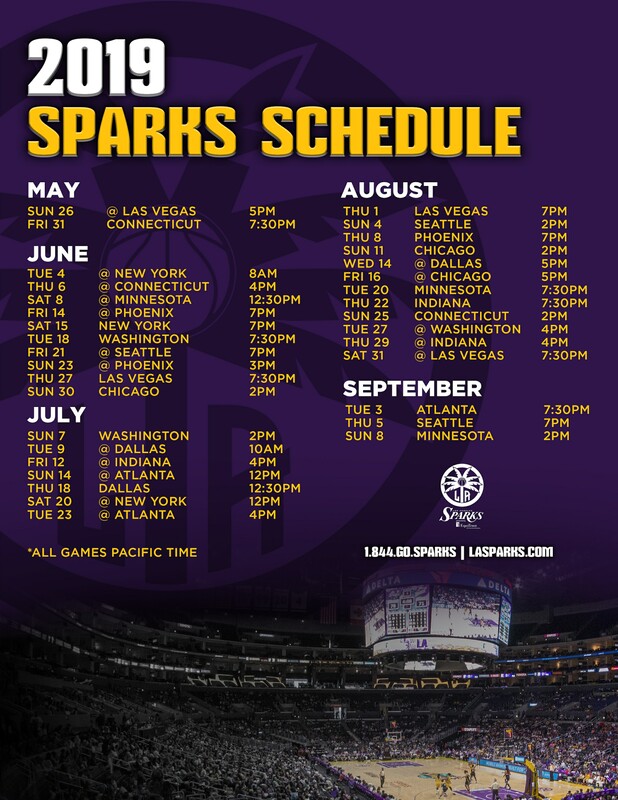 The Los Angeles Sparks are dedicated to ensuring each home game at Staples Center has a championship level entertainment experience, while showcasing the best female athletes from around the world. LA County Department of Mental Health is the largest public mental health department in the United States. DMH provides services that promote hope, recovery and wellbeing, including case management, crisis intervention, medication support, peer support, psychotherapy and other rehabilitative services to the County’s most vulnerable residents. ABOUT THE LA COUNTY DEPARTMENT OF MILITARY AND VETERAN AFFAIRS The LA County Department of Military and Veterans Affairs (DMVA) provides assistance to LA County veterans, active service members and their families with resources, programs, services and state and federal benefits, including: compensation and pension claims, burial benefits and services, medical and mental health referral, education and vocational rehabilitation, home loans and grants applications, employment and job placement assistance, DMV veteran designation, legal service referrals, appeal processes, incarcerated veterans and aid and attendance.